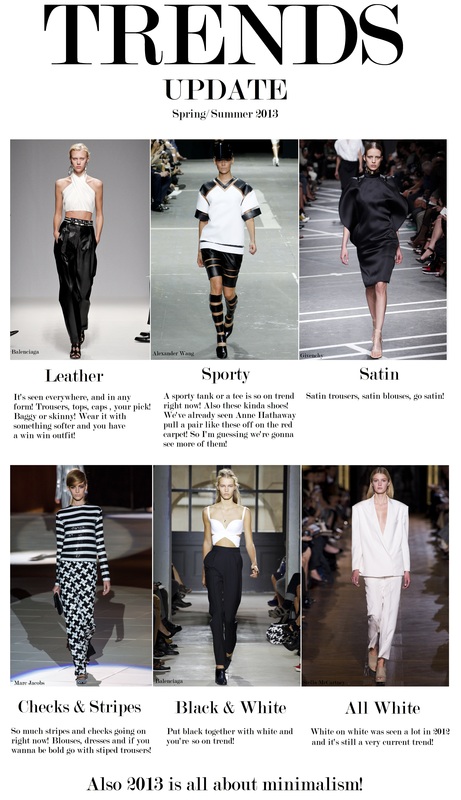 I’m loving this editorial, the sporty theme is just wicked, don’t you think? Last night was great, went out with the man and my friends for a few drinks, we had such a good time! today we’re heading in to town again to take care of an errand, then tonight my sister is hosting my birthday dinner! the whole family is gonna be there and friends, woho! it’s gonna be great! Hiyaa! Been home for a while now, had a great day at my brothers place, he dealt with some pipe workers outside his house, or something, so me and my sis looked after our one year old niece for a while before my brother came back in, and she’s super cute! And she’s always so happy! So we had a proper girls day there for a hour or so, where we had some nice lunch too! And then our brother joined us :) great day, besides the weather, raining, looks like autumn outside today :( hope it’s nicer outside tomorrow! now it’s time to eat something! todels! 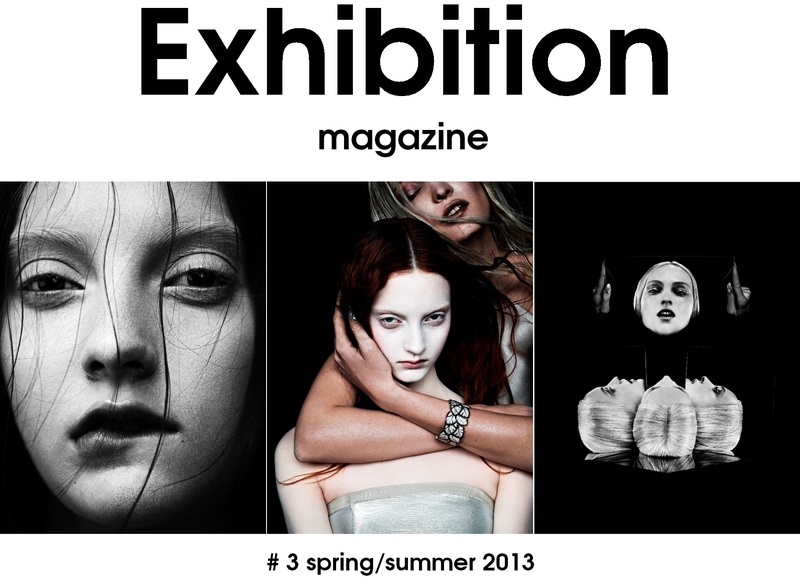 Oh and p.s loving this editorial from exhibition magazine! Big like! Do you like? Alice Dellal continues being the face of Chanel, and is here campaigning the Chanel Boy handbag spring/ summer 2013 in the stables with male model Jake Davies, The campaign has been shot by the Chanel man himself, Karl Lagerfeld. I love these pictures and choosing the rock chick Dellal as the model, I think is very wise, cause the Chanel image doesn’t get too preppy then, nice one!